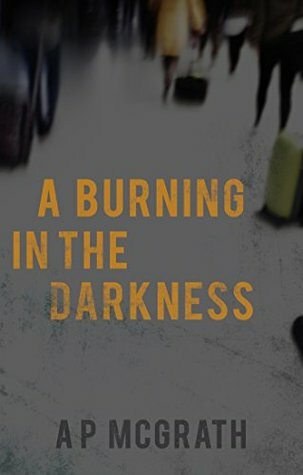 Posted on May 25, 2017, in Book Reviews, Four Stars and tagged a burning in the darkness, action, adventure, amazon, amazon books, amazon ebook, ap mcgrath, author, book, book review, books, dangerous, ebook, ebooks, fantasy, fantasy book review, fiction, goodreads, heroic, kindle, kindle book, kindle ebook, literature, murder mystery, mystery, noir, novel, poem, poet, poetic, political, publishing, reading, religion, religious, review, reviews, spies, spy, stories, suspense, thriller, thrilling, urban fantasy, writing. Bookmark the permalink. Leave a comment.